SiO2 Advantage . We Create Good Chemistry Developed in Our Lab. 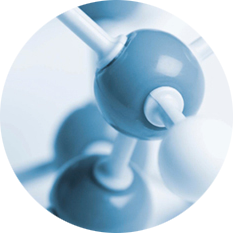 Our philosophy of creating safe, sustainable and environmentally friendly products enables SiO2 International Inc. to become leaders in safe molecular coatings. Revolutionary and innovative, we develop and manufacture proprietary products for our clients, partners and their industries. We produce exceptional value for our clients. 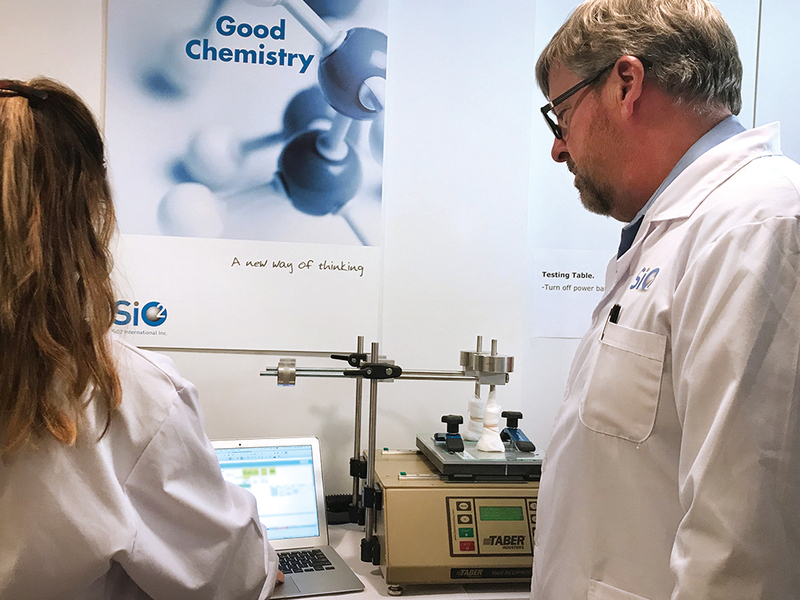 Internationally educated and working with global markets has increased our knowledge and skill set required to produce the most advanced SiO2 products. Refreshing our value proposition by offering North American manufactured products, has enabled us to reduce costs associated with regulatory compliances and importing bulk materials. As some of our clients may enjoy the advantage of calling our products their own, they will also appreciate the benefits of offering a domestic product. Our products are developed in our lab. Unlike other North American companies offering similar products from foreign sources, we formulate the innovative high tech coatings we offer our clients. Because of this, our unmatched expertise can manipulate the inherent characteristics of our SiO2 Technology to your requirements. We have the science background but more importantly, we have years of developing this technology into the products we offer today. SiO2 International Inc. meets internationally recognized Standards followed by its clients and their industries. All claims are confirmed by SiO2 International Inc.’s laboratory and independent certified 3rd party testing facilities. A full list of our testing practices are available (updated March 20, 2019). We have over 25 years of surface coating experience and knowledge that we offer our clients. Our scientific expertise comes from extensive education and years of experience developing the coatings we offer to the marketplace. 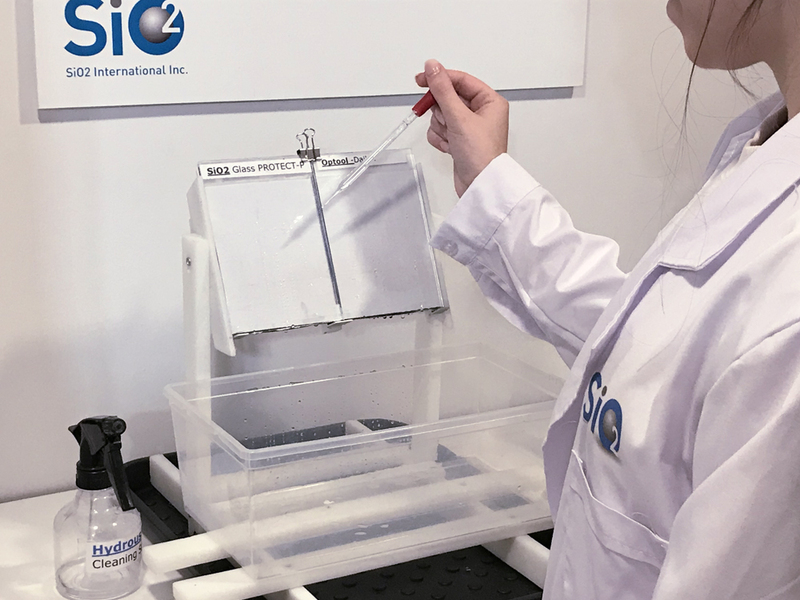 Our technical team includes Nanotechnicians certified by the German Government who have a deep understanding of application fundamentals, surface analysis and the German industry offering similar products. We offer the unique service of providing domestic manufacturing to our clients which further reduces the costs of our products. Our purpose is to provide our clients with the most capable and cost effective SiO2 molecular quartz coatings available. We are the owners of our formulations and processes. Our coatings are easy-to-apply, will improve work place safety and are environmentally respectful. SiO2 Technology contains no controversial engineered nanoparticles and is more effective than macro and nano coatings. SiO2 International stands for the innovation of tomorrow. The coatings we offer you now and in the future will reflect these values.